Motorola is Announcing the Moto G5/ G5 Plus Today, Watch the Event Live Here! 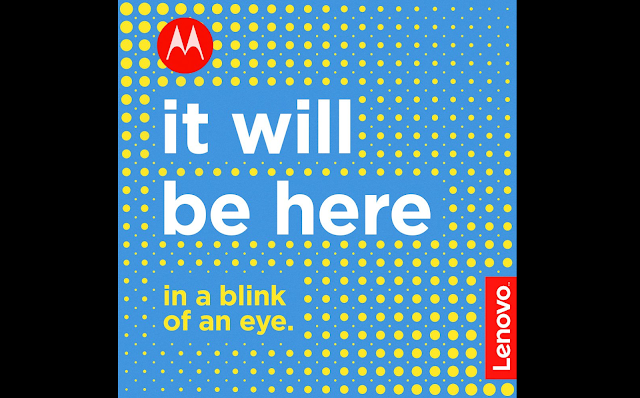 The 2017 Moto Gs will be officially announced today during a live streamed event from New Delhi, India at 12:30 PM (IST). We already know that the new Motorola Moto G5 Plus and Moto G5 will be a Flipkart Exclusive in India. The Moto G5 (or Moto G 5th gen) sports a 5" Full HD display (1080p), 5MP front camera, 13MP rear camera, 2800mAh removable battery, Snapdragon 430 octa-core processor, 2GB/3GB RAM, 16/32GB internal storage with SD support and Rapid charging. The Moto G5 Plus is the exact same phone as the Moto G5 in terms of design, Specs wise, the G5 Plus features a 5.2 Full HD display (1080p), 12MP Dual Autofocus Pixels camera, 3000mAh battery, Snapdragon 625 octa-core processor, 2/3/4GB RAM, 32/64GB internal storage with SD support and Rapid charging.